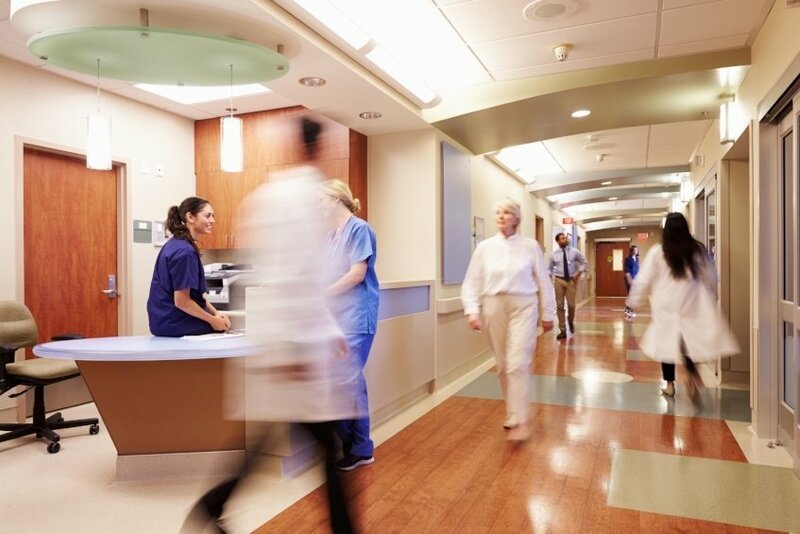 Today’s healthcare organizations are taking a risk-based approach when planning security strategies for protecting patients, staff, visitors and data. By looking at industry challenges, and analyzing their own information, each individual facility can identify priorities in assessing threats and determining best practices for maintaining a safe and secure environment. In order to protect and serve communities and ensure that criminals are brought to justice, law enforcement officers often need to carry assets that are either dangerous, such as firearms, or sensitive, such as mobile devices with stored evidentiary information. Keeping these assets out of the wrong hands is vital to ensuring that judiciary procedure is followed, and people are not endangered by dangerous weaponry or hazardous materials. 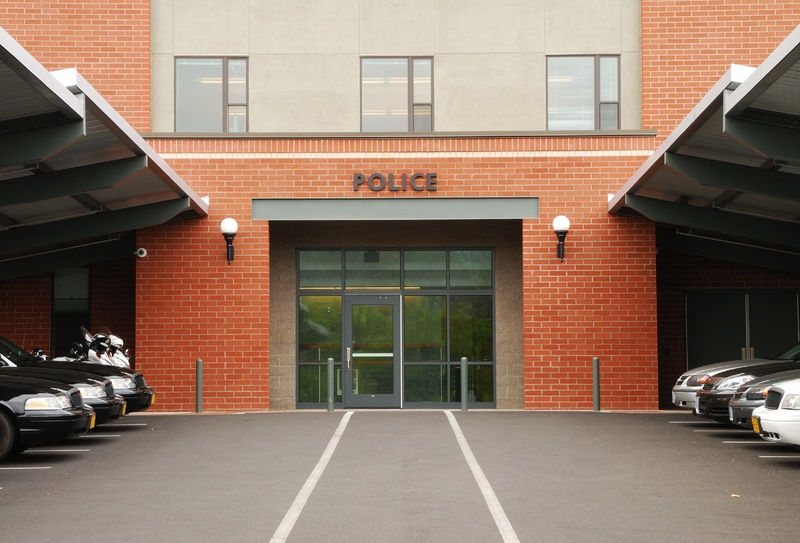 Employing an asset management solution can help in several ways to make sure that law enforcement possessions are tracked and secured. 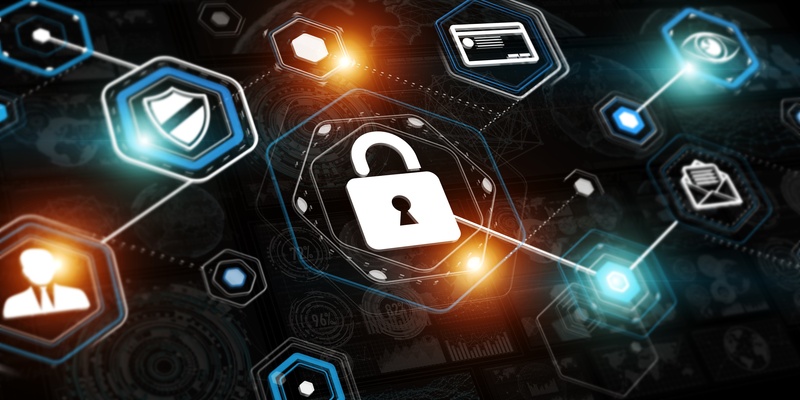 Network security has been a prime focus for manufacturers and attendees alike at this year’s security conferences and trade shows. And the trend shows no signs of abating. Encrypted physical security devices, intrusion detection systems and infrastructure management services are just a few of the solutions presented as ways to help block an external party from accessing an organization’s internal systems. Morse Watchmans has always aimed to help organizations strengthen security and accountability, eliminate losses, and improve efficiency. To support the changing needs of businesses, we developed a range of key control and asset management products that continue to evolve as our customers’ needs do. It’s also why we developed the new Morse Watchmans website you see today. In Japan, it is customary to remove one’s shoes when entering a home, temple or shrine. Italians usually only drink cappuccino in the mornings. Don’t expect to go shopping on Sundays in Vienna because all the stores are closed. In Costa Rica, one is not expected to tip the wait staff as a service charge is already included in the bill.